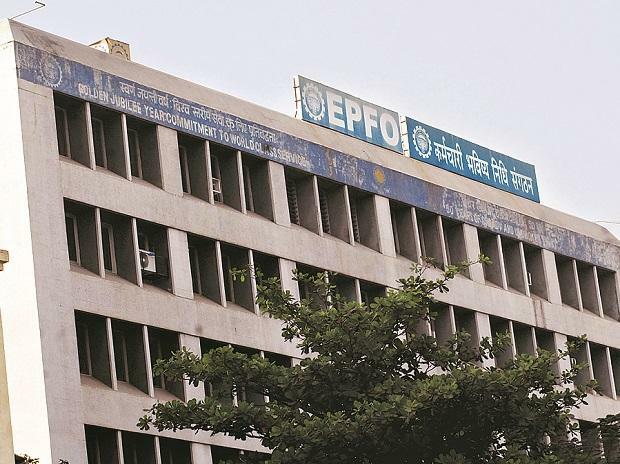 Retirement fund body EPFO has decided to provide 8.65 per cent interest on PF deposits for 2018-19 against 8.55 per cent in the last year to its 6 crore subscribers, Labour Minister Santosh Gangwar said Thursday. All members of the Central Board of Trustees (CBT) of EPFO at a meeting here agreed to give a higher interest for subscribers for the current fiscal, the minister said further. Once approved by the CBT, the proposal requires the concurrence of the Finance Ministry. The interest rate is credited into the subscribers account after the Finance Ministry's approval. The EPFO had provided a five-year low rate of interest of 8.55 per cent to its subscribers for 2017-18. The organisation had kept the interest rate at 8.65 per cent in 2016-17 and 8.8 per cent in 2015-16. It provided 8.75 per cent interest for 2013-14 as well as 2014-15. The rate of interest was 8.5 per cent in 2012-13.